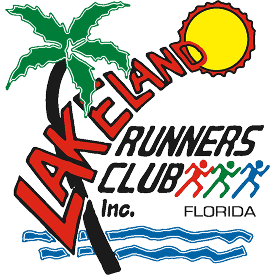 The Lakeland Runners Club, Inc. (LRC) is a volunteer-based, non-profit corporation committed to promoting running, walking and fitness in Polk County, Florida. The Club hosts numerous races and events throughout the year which are open to runners and walkers of all interest and skill levels. 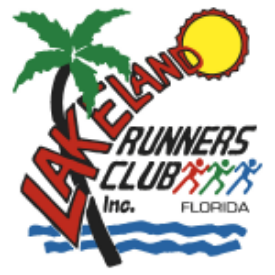 LRC invites you to join our organization to connect with your community and start and/or continue your path to a healthy and rewarding running/walking experience. Please visit our website for a full description of membership benefits.